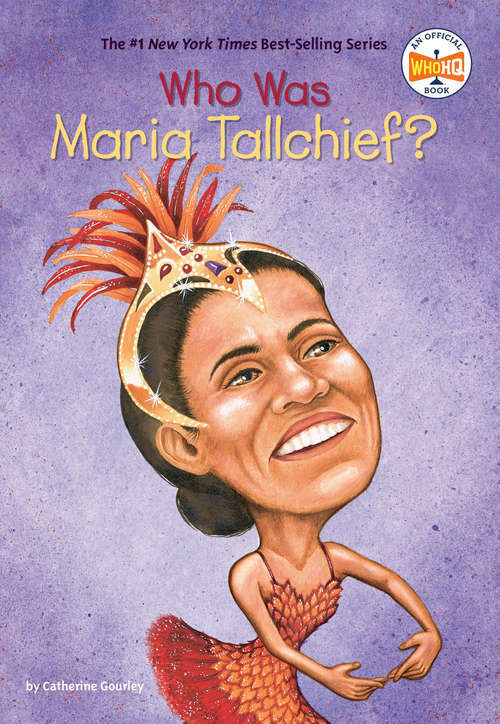 Born in 1925, Maria Tallchief spent part of her childhood on an Osage reservation in Oklahoma. With the support of her family and world-renowned choreographer George Balanchine, she rose to the top of her art form to become America's first prima ballerina. Black-and-white illustrations provide visual sidebars to the history of ballet while taking readers through the life of this amazing dancer.